Our Engineers are skilled in repairing, testing and servicing most types of single and three phase power supplies, including Switchmode, Linear, uninterruptible, Regulated and Unregulated. 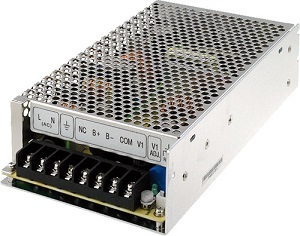 All power supplies are both fully functionally and loaded tested. Electrolytic capacitors are replaced as these are critical with power supplies to keep AC ripple to a minimum.